Planet Aid Donates Toys for Christmas - Planet Aid, Inc. Planet Aid donated toys to Mt. Zion Christian Church in Worchester, Massachusetts. 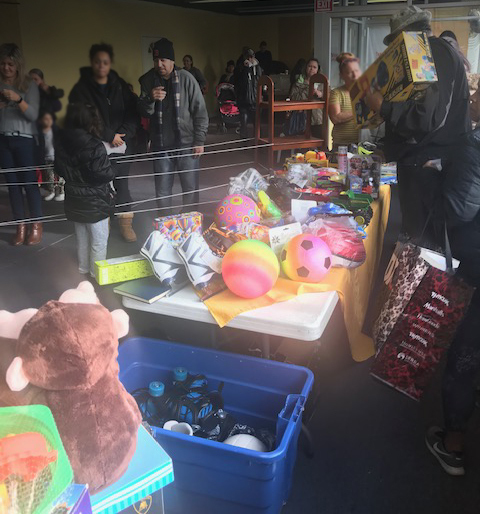 Planet Aid donates to the church annually, and the toys were distributed to families this year during a social on Saturday, December 15. Happy Holidays to all!